Solus 4 is a major update to this rolling release distribution, which packs a brand new Budgie experience, updated sets of default applications and theming, and hardware enablement. Today is a big day for the Solus team as the team just hit a significant milestone! The new version Solus 4, code-named Fortitude (‘four’titude – see the pun?) got released today. 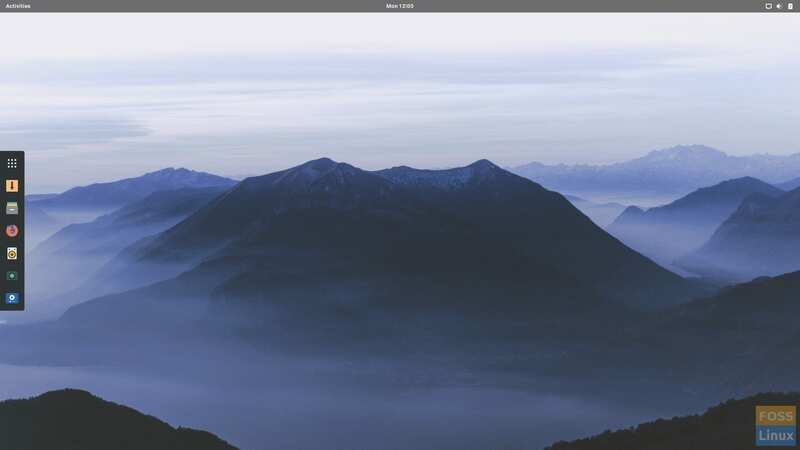 The new version provides a unique experience of the much-appreciated desktop environment Budgie that got an updated set of default applications. The look and feel of the system have changed, and it also comes with updated hardware support. The changes are explained in detail further below. The new Kernel version also expands the distribution’s support for hardware devices like touchpads, in particular for Lenovo IdeaPad 130-15IKB and 330-15ARR. Mesa has been upgraded to the latest version, which is good news for gamers. The upgraded version provides support for OpenGL 4.5 API and also for newer AMD Polaris, Vega20, Vega10, and VegaM cards. 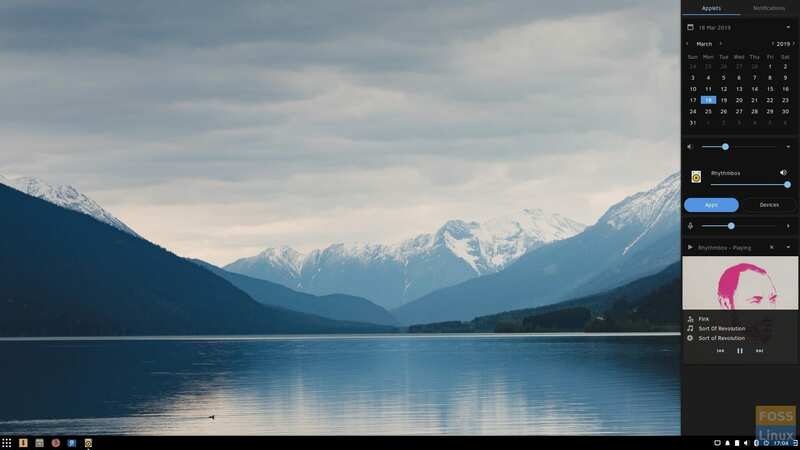 The release comes with ffmpeg 4.1.1, delivering better quality for VAAPI MPEG and VP8 formats’ output. It also enables support for encoding, decoding, and parsing of AOM AV1. The VLC Player now supports dav1d, an open source AV1 decoder. Minor performance improvements are applied, and several bugs got fixed in the Software Center. Also, The popular office suite WPS Office got deleted due to the introduction of a EULA that cannot get imposed. Solus 4 ships with the latest release of Budgie, which is accompanied by a great new GTK theme (Noir) named Plata. The application menu had received small refinements that fix some of the older issues of repetition (when a search made), and the ‘Sundry’ category got deleted and appended to the ‘Others’ category. 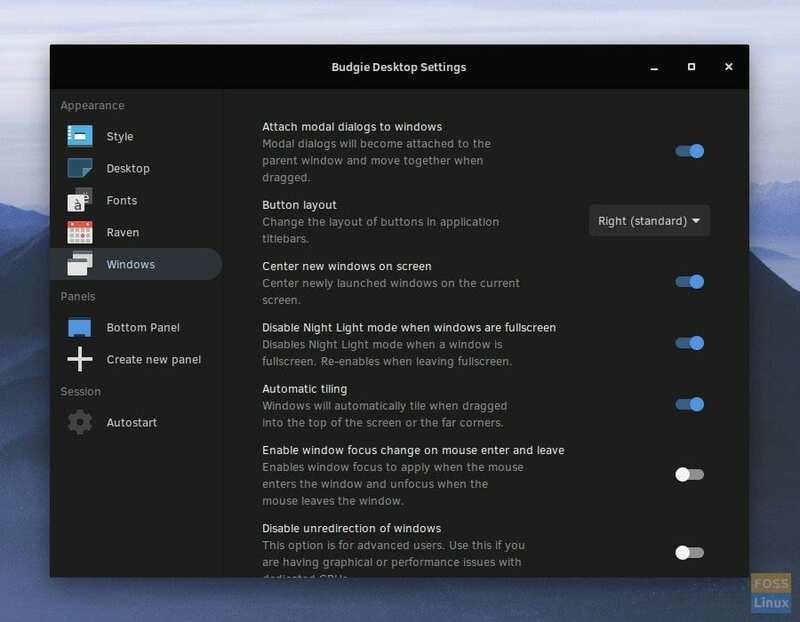 New Budgie gives the Icon Tasklist a significant update with improved detection and grouping of the programs and a new pop-over menu. Additionally, and importantly, it enables users to execute tasks specific to an application right from the Tasklist. For example, the TaskList button of Firefox gives an option to open a new private window without even opening it. The widget and notification center of Budgie receives many performance improvements. Week numbers on the Calendar come in handy. The notifications will group according to the program’s category. 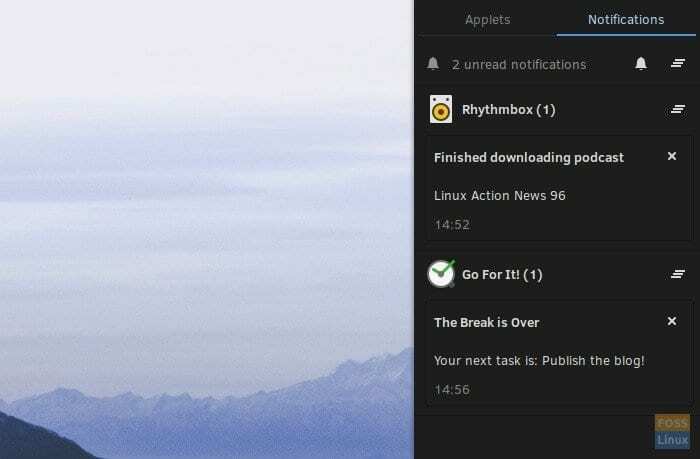 Notifications can now be cleared all at a time, all of one program at a time, or one program at a time. Notification summaries and descriptions are now efficiently displayed in the pop-up notifications. 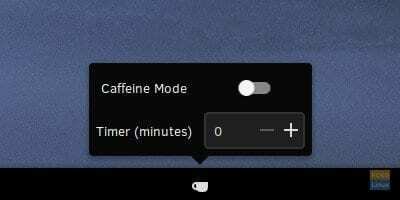 No notifications for power such as suspend and printers get presented. The sound widget has received significant improvements. 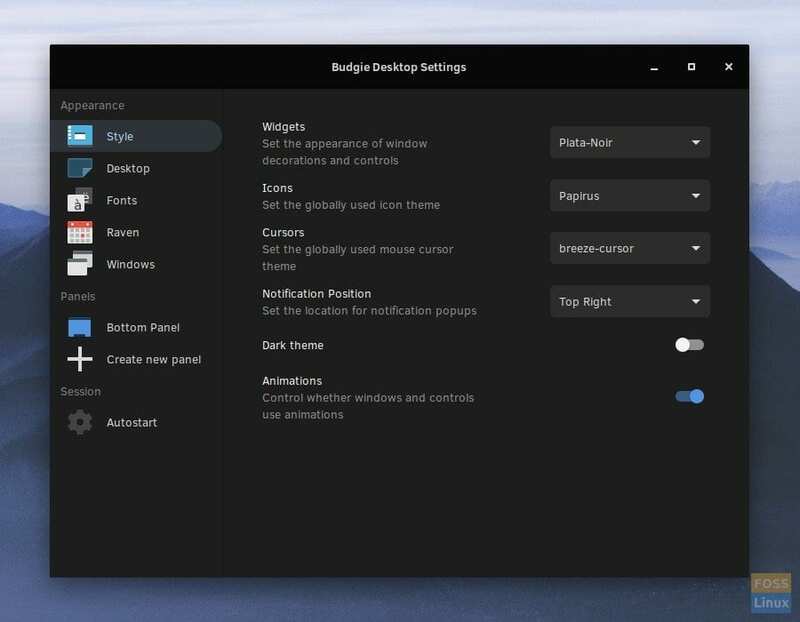 The new configuration for this category enables automatic blacklisting of the themes and icons packs that don’t bode well with Budgie. 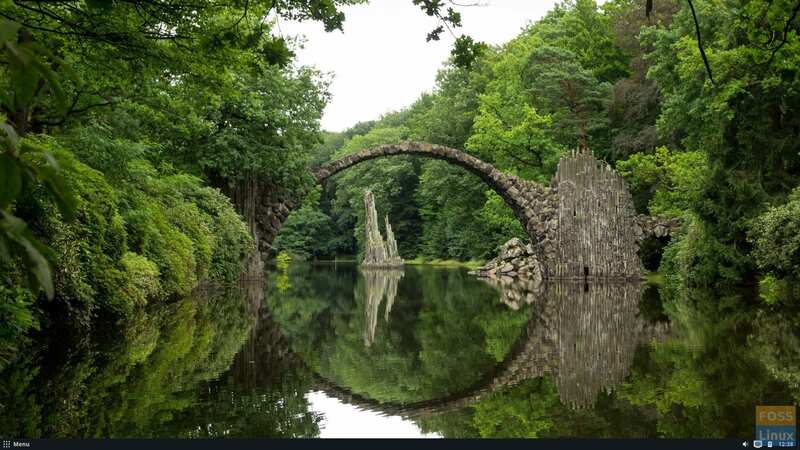 It may seem a bit irrelevant, but this can save your system from a terrible crash, and you from a terrible experience. A new option to control the location of notification pop-ups is a new feature. 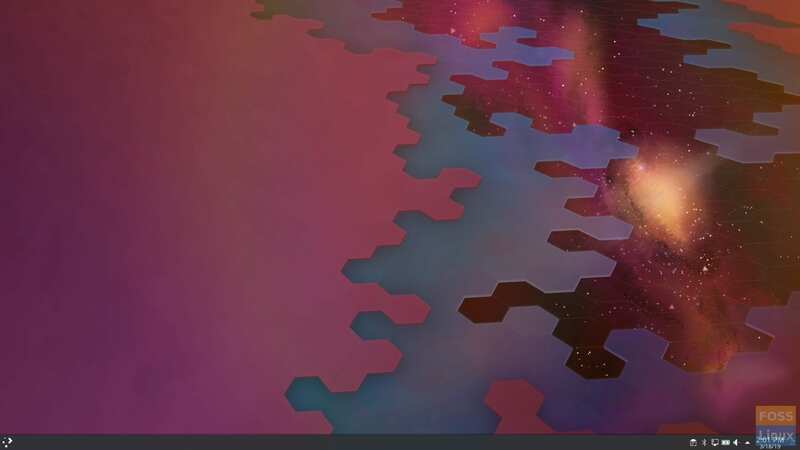 The developers have expressed that instead of working more on their “internal” themes, they are trying to provide better support for third-party GTK themes. This new major release sure brings a lot of improvements and much-needed new features to Solus. Budgie being a comparatively new DE, it is growing, and growing well. Solus is steadily growing up as a powerful distribution, and with the new Solus 4, we can see the developers’ hard work. We hope it attracts new users and we wish all the best to the Solus team. 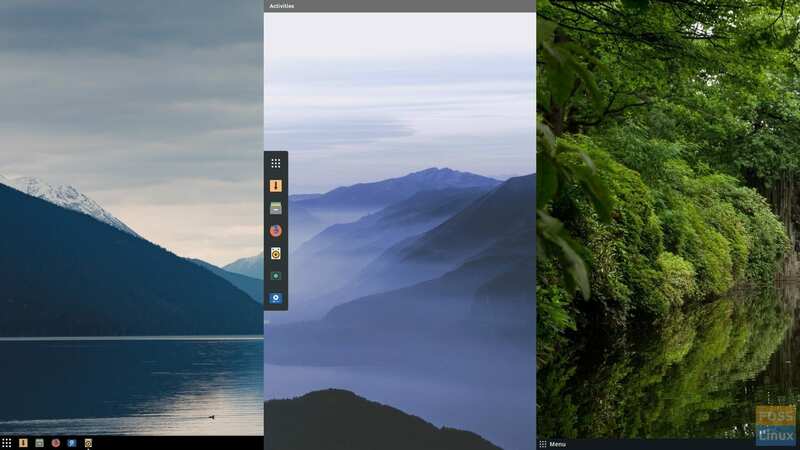 Solus comes in three flavors including Budgie, GNOME, and MATE editions. Let's take a look at how to install updates in your Solus PC using command line via Terminal. Now the Kernel has been upgraded to 5.0.5-113.current Can you help me with playing HD videos in Prime Video. Few users of Solus say they are able to play HD videos, but i am not. Did you try the Solus 4 and were you able to play?